without anyone else in the picture! 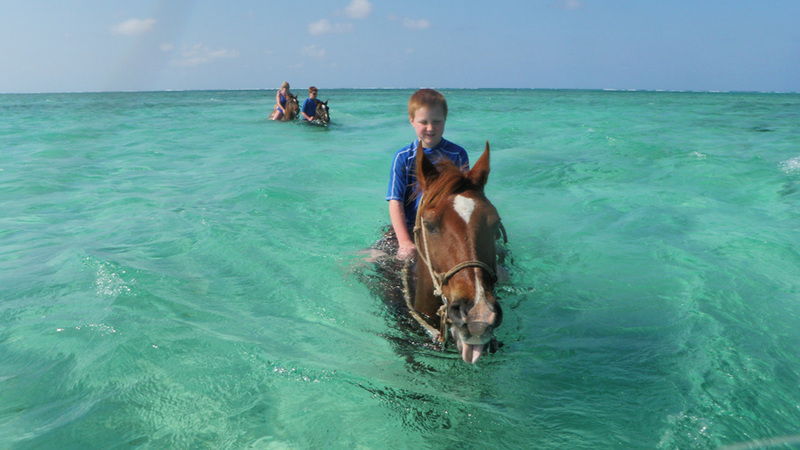 Enjoy all the features of our Beach Ride plus the exciting opportunity to complete your tour with a refreshing swim with the horses in the Caribbean Sea. This is a very popular and exhilarating ride! You can choose either a mid-morning or early afternoon setting for this truly unique experience! 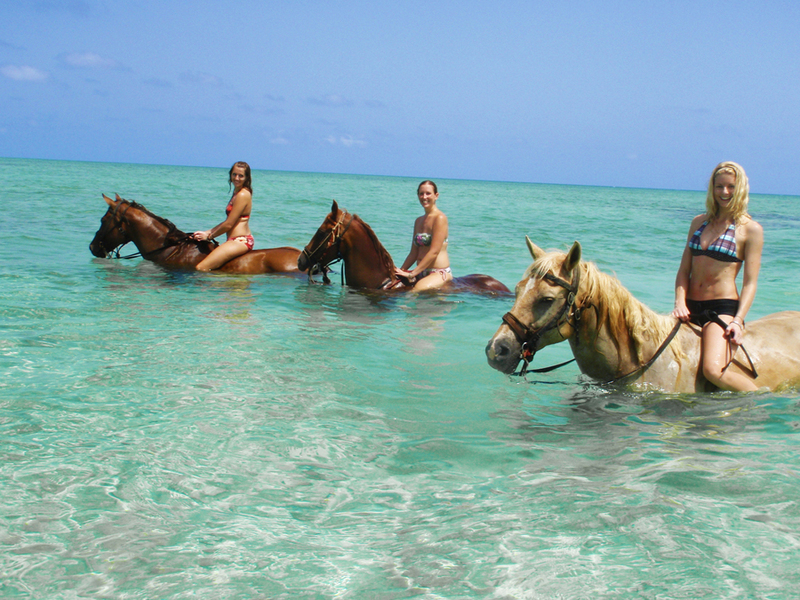 Enjoy our Caribbean Sea Swim tour by yourself, as a couple or with your group…the choice is yours on whom to invite. The sea swim... What an experience! 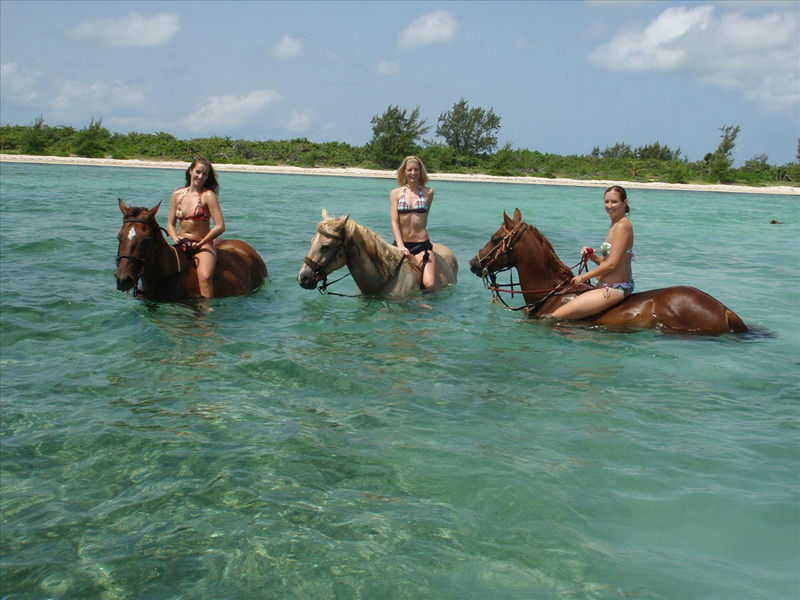 Paul made sure we were comfortably set up and understood how to ride without saddles before taking us into the water. 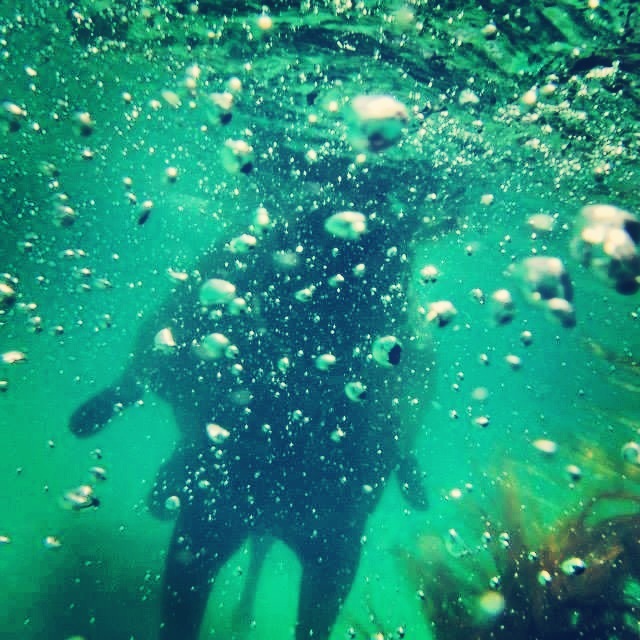 Much of it was deep wading but he took us far enough out to experience them actually swimming! So cool!